In this guide you will find tips, tricks, strategies and learn how to become a heavyweight champion in photo selling online and money making. And yes, we’ll also be talking about Rocky. "I see therefore I shoot". Nice motto, right? Seeing reality and locking it in an image has an irresistible charm.This is one of the main reasons why photography is your passion and why you dedicate your time and energy into it. Now, it’s time to take a step forward: learn how to make money from your photos. You feel a bit like Rocky before fighting with Apollo Creed: you’re not sure you’ll be able do it, but the title is there, and you want it. Do you want to sell your own photos online and see them displayed all around the world? Online photo selling is a bit like this: it fuels the spread of your images like never before with a relatively modest investment. You don’t even need a physical store: just open an e-commerce site, learn the techniques, and... train with patience. Follow the steps in our guide and you will have all the information you need to climb into the ring, avoiding mistakes and defeats. The boxing ring is just there and you can’t wait to climb into it... but, like every champion worthy of respect, you need train and workout carefully. The first move, not to be neglected, is to: define your positioning within that vast world wide web. Who are you, what do you do, what identifies you? Why should a person buy from you and not from someone else? Who are your competitors? Who are your customers? Know yourself and know your opponents: these are the basic rules in any fight, and they also apply if you are going to start selling photos online. 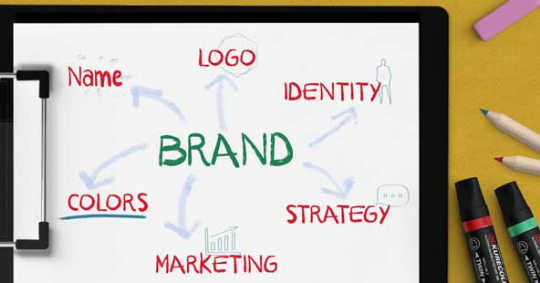 You are your brand, and "branding" is about what you do to help define your identity as a trademark (or brand). Do this exercise: you need it to get to know yourself and to start thinking about the most suitable ways of making money from your photos. - Identify several milestones that brought you closer to photography: desires, classes, what you purchased... This is your story plot. - Describe your photos: are there any subjects you prefer? What is the technique you use? What equipment do you use? - Think about time, style and quality. Which photos you can shoot easily and quickly? What kind of photos do you love shooting? Finally, what photos are you good at? "cinemagraphs", special gifs that have only one animated element. "Spying" on others helps you find new collaborations: think about all the makers and artisans who have decided to sell on Etsy and other marketplaces for example. They definitely need appealing photographs: why not suggest yours? The best way to learn how to be on the market is have your shots on sites that publish photos, especially on microstock sites. Draw your attention towards these because they will become your next online showcase. 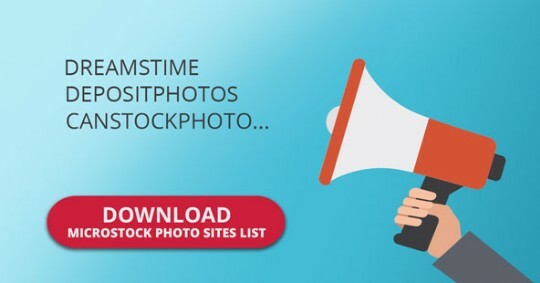 Microstock sites are large collections – 'stocks', precisely - of photographs that sell at 'micro' prices: this is the main difference compared to macrostock sites like Getty Images and, it is the reason to start setting up your sales strategy from these channels. Download the chart and choose the most suitable microstock sites, depending on the photos you have and your earnings forecast. Registering on microstock sites is relatively simple, each one has precise instructions. All of them, however, envisage an image approval process, useful to know if you prefer to avoid wasting time and frustration. if there are people in the photo, it is accompanied by consent releases for publication. The criteria for accepting or rejecting images can often vary. The selection is made by inspectors according to site guidelines, and it could become subjective: so, if your photo gets rejected, you can always try again. But how much can someone earn on microstock sites? "How much can I earn if I sell my photos on microstock sites?". This question is more than fair: after all, your goal is to make money from you photos, right? The image size/resolution: the larger they are, the more money you can make. Exclusivity: if you grant exclusive rights to an image (this means you cannot offer it to other microstock sites) or, even, to all your work (exclusive photographer), you generally earn more. The number of downloads: profits tend to rise, with earnings thresholds differing from site to site, when the number of customer downloads increase. The type of purchase on the part of the customer that is downloading: "on demand" (single purchase), "with credits" (the customer pays for a total of credits to use for downloading) or "subscription" (the customer pays a fixed fee). If you are always on the move, a good alternative for selling photos is to use an app: there are many in the market, and many of them are provided by the microstock sites themselves. Being present on microstock sites is the first step, but it is not enough.Your digital ID card is missing, your website. Remember the branding exercise? It’s time to put it into practice. Choose the most suitable template and start designing your information architecture. The information architecture allows your users to discover what interests them and includes resource classification, navigation between pages,menu items labelling, form and call to action. It's like Rockys boxing ring: people are divided into different spaces depending on whether they are the public or participants (classification); corridors and stairs are arranged to allow everyone to move around easily (navigation); the signs clearly indicate where to go and what to do (labelling). 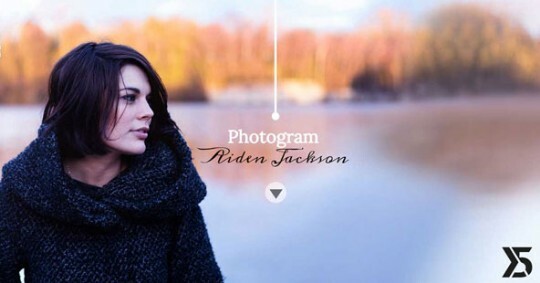 Photogram, the template for photographers by Website X5. Watch the preview! 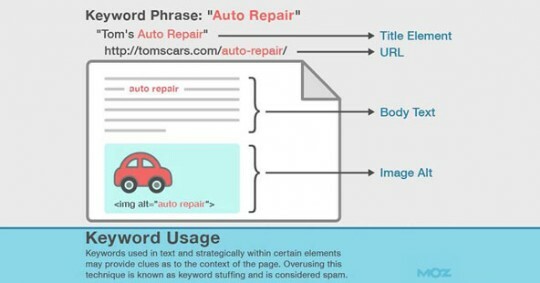 What pages (or multiple-page sections) cannot miss on your site? Store: to transform the site into an e-commerce site and sell photos online both in digital format and photographic prints – if you want to get inspired, look at the Pixieset store. As far as content is concerned, follow these basic rules and you will have a first prize site. Create the Sitemap of the site, to be added in the footer. Help yourself by using tools like Google Search Console. Organize blog content by classifications and categories: this helps the reader and makes SEO positioning easier. Add localization in the footer and in the 'who am I' page: many will search for "Milan photographer" more than just "photographer". Pay attention to the visual uniformity of the site: logo, colours, fonts and design must be consistent on all pages; using a good template for photographers will prevent you from making mistakes. Define a main 'call to action' for each page: send the reader to the shop for a purchase, or to the contact page to arrange an appointment. Inspire confidence: show awards and recognitions in the footer, show customer feedback, give evidence of reassuring elements in the shop such as credit card brands, SSL certificate, and/or access to a secure server. 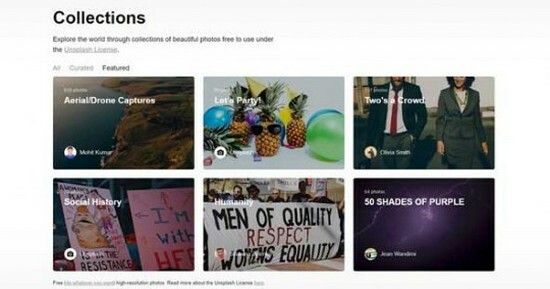 Pamper your users: design photo books to download for free after registration, create a reserved area for your customers to send photos in preview or for download. So you now have good showcases, and your own website... what’s missing? Build a community with your fans, amateurs and customers. There are essentially 4 steps to be taken: How to sell your photos using SEO, SERP, Selection and Storytelling. SEO (Search Engine Optimization) makes it easier for search engines to "read" your content, catalogue it and return it to the user if it is relevant to their online searches. Each search – on Google, but not only there – thus consists of a query (the user’s search) and a SERP (search engine results page). Content: this has a minimum of text (text/HTML ratio), using keywords that are consistent with each other, and in the eyes of the user it is clear, useful or engaging, without typos or grammatical errors. Alt images: this is the text that "reads" the image, it is specific and descriptive, and consistent with the semantic page context. Keyword: Canstock suggests being specific: "If your photo is a poppy close-up, Flower – Poppy – Plant – Green, are correct keywords, while Beautiful – New York are not: the first is too metaphorical, the second one cannot be understood from the image". To find keywords, use tools like Keyword suggestion tool di Shutterstok, Eyeem Vision, Microstock Keyword Tool and Google Images. 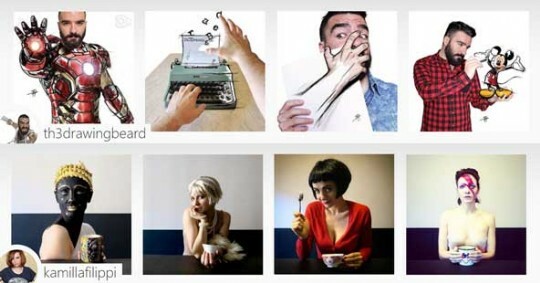 To appear in the Instagram SERP, the most important thing to do is to pay attention to photo, text and hashtags. Keep in mind that the Instagram algorithm does not sort the most relevant photos or – as it did before – the most recent, but shows the most popular. Here are some tips if you want to become an Instagram heavyweight champion. Opening a Google business page is the way to appear in local user searches and bring them to your website. The operation is very simple and Google provides all the information you need. Enter a physical address and check it. Complete your profile with contact data, opening hours (when you are available?) and beautiful photos. Ask for a review from your professional contacts by sending them the appropriate link. And don’t forget to link from the Business Page to your site! The next step is the selection of your photos to create a digital photo portfolio: create an ebook to download from your site, enter the portfolio on sites like Behance or Unsplash. You can then demonstrate your value and get in touch with other photographers with whom you can compare and collaborate. The first choice is Behance, over which you have full control. Looking for inspiration? Here are some ideas. 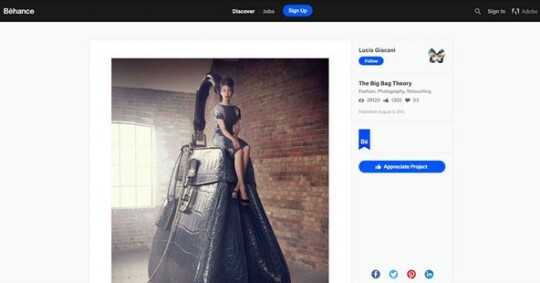 A name, a bag: "The Big Bag Theory" by Luca Giacani. The photographs over New York by Paolo Pettigiani. The "Basketball Warriors" in the series "Warrior basketball portraits" by Tom Hussey. The pupils of animals in the series "Animal Eyes" by Suren Manvelyanm. Different but complementary is Unsplash. The submission and selection system is similar to that of microstock, but the licence is like that of the Creative Commons Zero – so the images can be used and disseminated for commercial purposes and without the obligation to cite the author. If in doubt, you can open a section in "Collections": the photos belong to others and your contribution is in the "curation", as in a digital exhibition of which you are the curator. What do we like most about Rocky? "Eye of the Tiger" and the soundtrack? Yes, but above all the story. Because stories draw you in, they take you by the neck and drag you where they want you to go. This is called "storytelling" and the story, this time, is yours. Tell about the creative process with its joys and sorrows, tell who is behind the photos, construct a photographic project in episodes like the designer Davide Raitano (The drawing beard) or the actress Camilla Filippi (#psychedelicbreakfast). Start from the blog, your engine that generates content to spread over on social media. Use a good editorial calendar to help you plan, choose social media channels and the content mix to optimize time and effectiveness. Avoid opening a thousand channels and then leaving them empty, or posting content every day that is careless and full of mistakes. Finally, as Buffer suggests, limit your self-promotion to not more than 10% of the content; divide the remainder between proprietary content (30%) or content that is edited by you (the remaining 60%). Only one more step and you are getting closer to winning the title. Now that you have your portfolio and have built a solid online presence, you can start selling photos online to magazines and newspapers. The dream of any photographer is appearing on a National Geographic cover, right? It’s like the world title, fantastic but hard to achieve. Fortunately there are many other publications for you to approach. Use directories like Allyoucanread to find the publications that interest you; do some research on Google and LinkedIn to find the key people – usually the editorial manager studies the publication, the headings, the recurring themes, then introduces himself by email. The goal? Get them know you: play it well, because this is your chance. Pay careful attention to the subject: "Employment application" has a high risk for ending in the recycle bin, so it’s better to write "A proposal for..." with the name of the publication. Tell them who you are and why they should work with you. Be brief and remember the rule of the inverted pyramid: your message must be said immediately, the rest is detail. Attach a selection of your best photos (insert a couple directly into the body of the e-mail); if you have a photo e-book ready, so much the better. Ask for a meeting and leave your contact information. Now you know all the steps to take to become a champion in the sale of online photos. You don’t have to do everything right away: plan over time, define intermediate goals, and hang in there. Because often, to arrive where others have not yet arrived, it's just a matter of endurance. The boxing ring is right there in front of you. Train hard, climb in, and win.